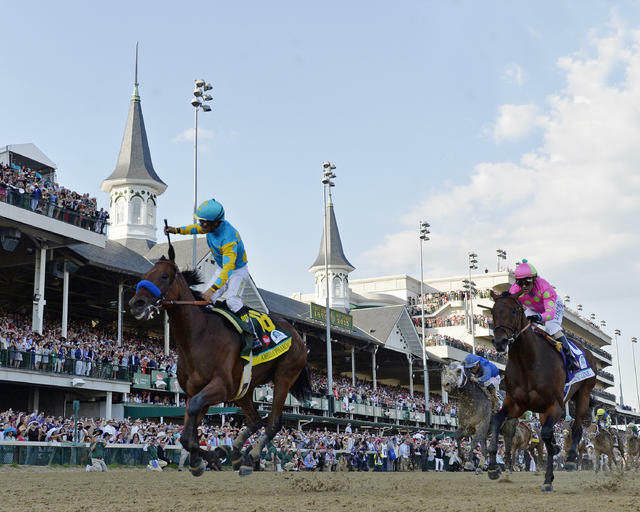 The early deadline for owners and trainers of promising 3-year-old Thoroughbreds to make their horses eligible for the 2016 Triple Crown and bid to repeat the heroics of 2015 Triple Crown winner American Pharoah is nearing its final days and hours. The early nomination phase for the trio of American classic races that includes the $2 million-guaranteed Kentucky Derby Presented by Yum! Brands (Grade I), the $1.5 million-guaranteed Preakness (GI) and the $1.5 million-guaranteed Belmont Stakes (GI) is set to close on Saturday, Jan. 16. Saturday’s deadline for online, telephone or faxed nominations is 11:59 p.m. (all times Eastern). The nomination of each 3-year-old must be accompanied by payment of a fee of $600 to make the individual eligible to compete in any or all of Triple Crown contests. A late nomination period, which requires the payment of $6,000 for each nominated 3-year-old, will open at 12 a.m. on Sunday, Jan. 17 and continues through Monday, March 21. 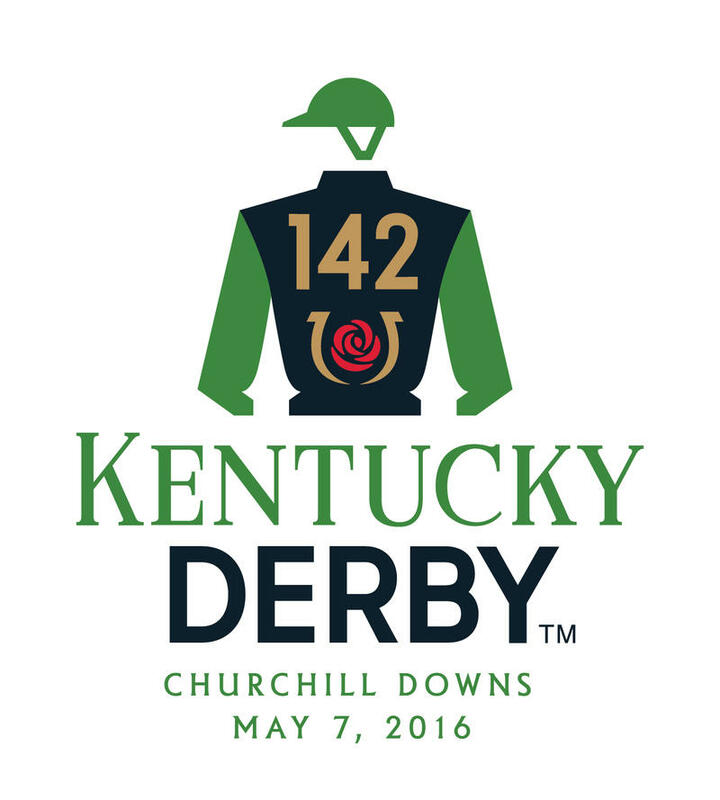 The 2016 Triple Crown series opens on Saturday, May 7 with the 142nd running of the 1 ¼-mile Kentucky Derby at Churchill Downs in Louisville, Ky. 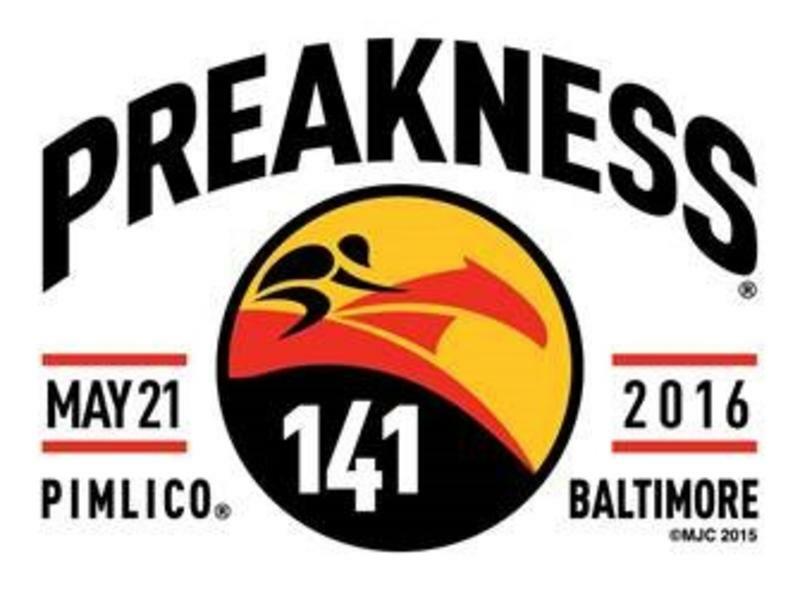 The 141st Preakness, the 1 3/16-mile second jewel, is set for Saturday, May 21 at Pimlico Race Course in Baltimore, Md. 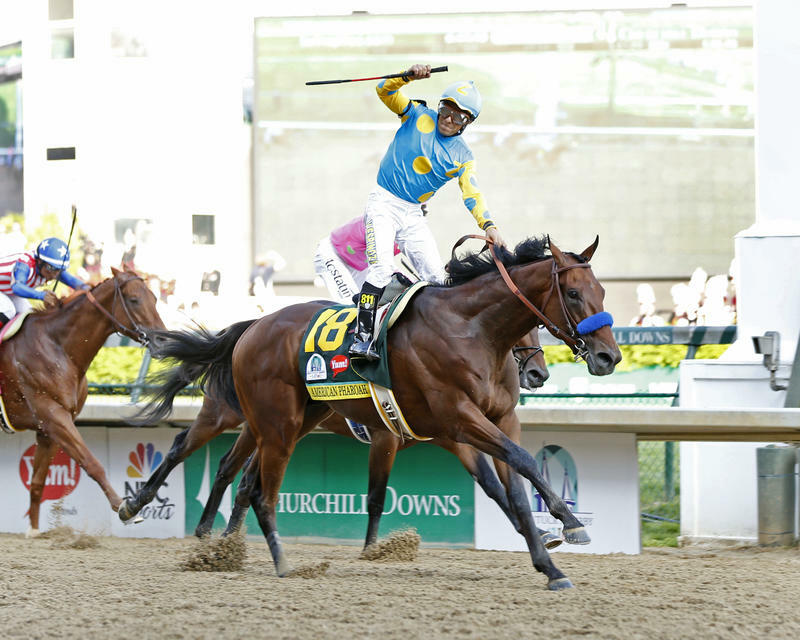 The 148th running of the Belmont Stakes, its 1 ½-mile final leg, is scheduled for Saturday, June 11 at Belmont Park in Elmont, N.Y.
Zayat Stables’ homebred American Pharoah, trained by Bob Baffert and ridden by Victor Espinoza, became the 12th 3-year-old, and the first since Affirmed in 1978, to sweep the Triple Crown series with triumphs in the three races in 2015. The 37-year gap between American Pharoah’s Triple Crown and the previous sweep by Thoroughbred Racing Hall of Fame member Affirmed was the longest in the history of the series that dates to 1919, when Sir Barton became the first Thoroughbred to win all three classic races. All Triple Crown nominations made by traditional mail during the early phase must be postmarked by the Jan. 16 closing date. Nominations can easily be made online at www.TheTripleCrown.com, by telephone with a designated representative from one of the three Triple Crown host tracks or via fax. Online, telephone and fax nominations must be completed prior to the 11:59 p.m. deadline on Jan. 16. Last year’s Triple Crown early nomination phase attracted 429 nominees, a 3.6 percent increase from the 414 horses made eligible during the early period in 2014. An additional nine 3-year-olds were added during 2015’s late nomination phase, which raised the final total to 438. The overall 2015 total was the largest since 2008, when a record 460 3-year-olds were nominated to the Triple Crown. The Kentucky Derby field has been limited to 20 starters since 1975 and the horses that enter the starting gate for its 2016 renewal will again be determined by points earned in the “Road to the Kentucky Derby” eligibility system, which debuted in 2013. If entries to the Derby total more than the maximum field of 20, up to four “also eligible” entrants will be permitted. If one or more entrants scratch from the 20-horse Kentucky Derby field prior to 9 a.m. Friday, May 6, the also-eligible horse or horses with highest preference in the “Road to the Kentucky Derby” system assume the empty stalls in the starting gate. The Preakness is limited to 14 starters, while the Belmont Stakes permits a maximum field of 16 horses. Three-year-olds that were not nominated to the Triple Crown during either the early or late nomination phases have a final opportunity to become eligible for the races through payment of a supplemental nomination fee. Due at the time of entry for either the Kentucky Derby, the Preakness or the Belmont Stakes, the supplemental fee process makes a horse eligible for the remainder of the Triple Crown series. A supplemental nomination at the time of entry to the Kentucky Derby requires payment of $200,000. The fee is $150,000 if paid prior to the Preakness or $75,000 at time of entry to the Belmont Stakes. Churchill Downs adjusted its entry process in 2014 to permit horses that are made supplemental nominations prior to the Kentucky Derby to be treated the same as original nominees. If one or more supplemental nominees possess sufficient “Road to the Kentucky Derby” points to qualify for the Derby field, they will be allowed to start over original nominees that possess lesser qualifications. Under its previous policy, Churchill Downs gave preference in all cases to early and late Triple Crown nominees. The 12 winners of the Triple Crown are Sir Barton (1919), Gallant Fox (1930), Omaha (1935), War Admiral (1937), Whirlaway (1941), Count Fleet (1943), Assault (1946), Citation (1948), Secretariat (1973), Seattle Slew (1977), Affirmed (1978) and American Pharoah (2015). Information on the Triple Crown nomination process – including a link to a print-and-mail nomination form – is available at www.theTripleCrown.com. Belmont Park: Senior Vice President of Racing Operations Martin Panza at (718) 659-4241 or mpanza@nyrainc.com … Stakes Coordinator Andrew Byrnes at same number or abyrnes@nyrainc.com … Fax: (718) 659-3581.